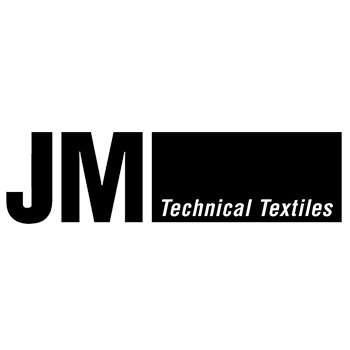 mc.2 is the leading supplier of high-quality curtains and blinds in Singapore, whether for indoor or outdoor requirements. 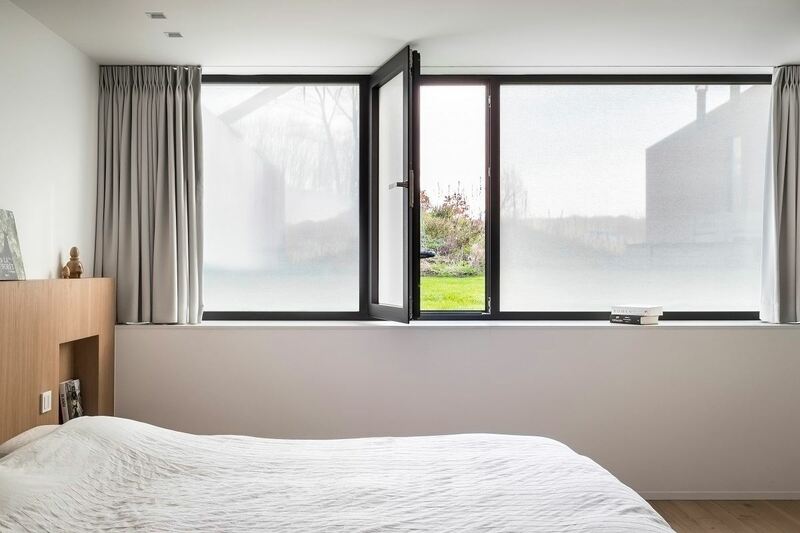 We have a wide array of window covering solutions, including the first homegrown smart zip blind, roller blinds, venetian blinds, rainbow blinds, day curtains and night curtains. To give you options, we also have an extensive selection of fabrics, colours and designs for you to choose from. 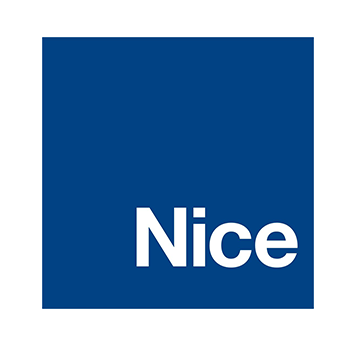 You will find something to aesthetically complement your kitchen, bedroom or living room design with the added practical and functional benefits – all competitively priced. 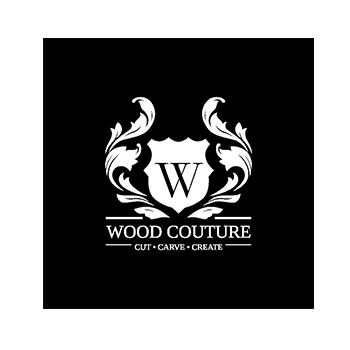 mc.2 has a team of friendly in-house specialists, who are ready to help you choose your ideal design and craft them made-to-measure to perfectly fit your needs and requirements. 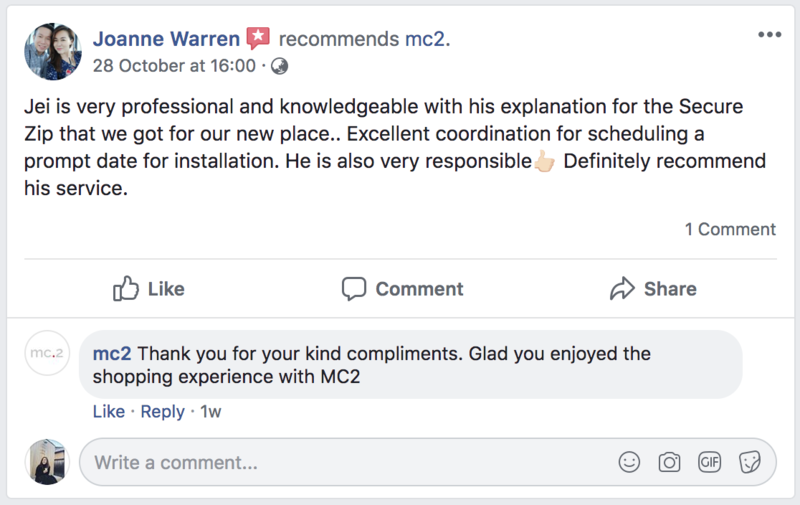 We guarantee complete satisfaction when you visit the mc.2 showroom because you will surely love what we can do for you. Curtains and blinds have similar functional purposes and have numerous identical traits. They are designed as window coverings and perform multiple tasks including blocking sunlight, controlling light permeability, and privacy. 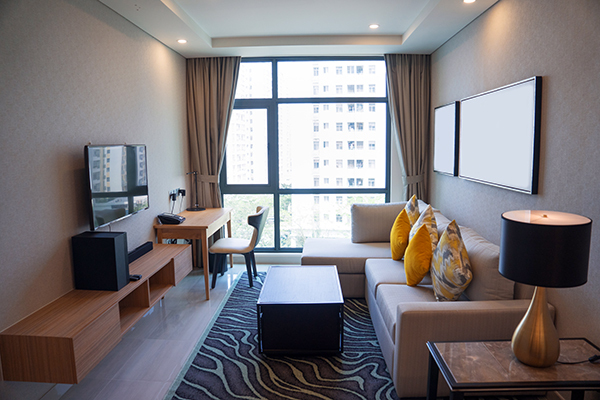 With Singapore’s fast-evolving lifestyle and improvement of the residents’ quality of life, curtains and blinds have extended their functional value to aesthetics and are thus now crucial elements in a home’s interior design. Curtains easily complement any interior design. 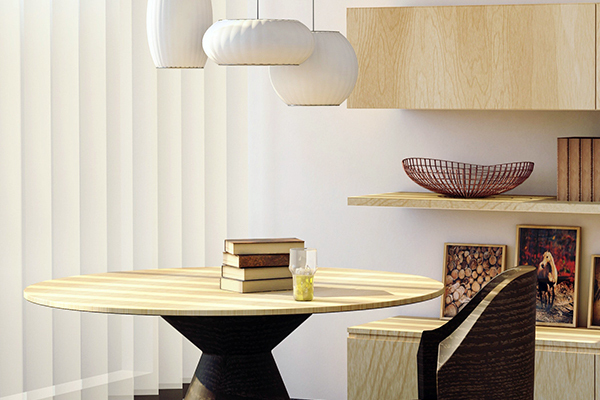 They come in varieties such as day and night curtains that are available in a spectrum of material and styles. Blinds are neat, feasible and minimalist. They widen the options in light filtering and design options. 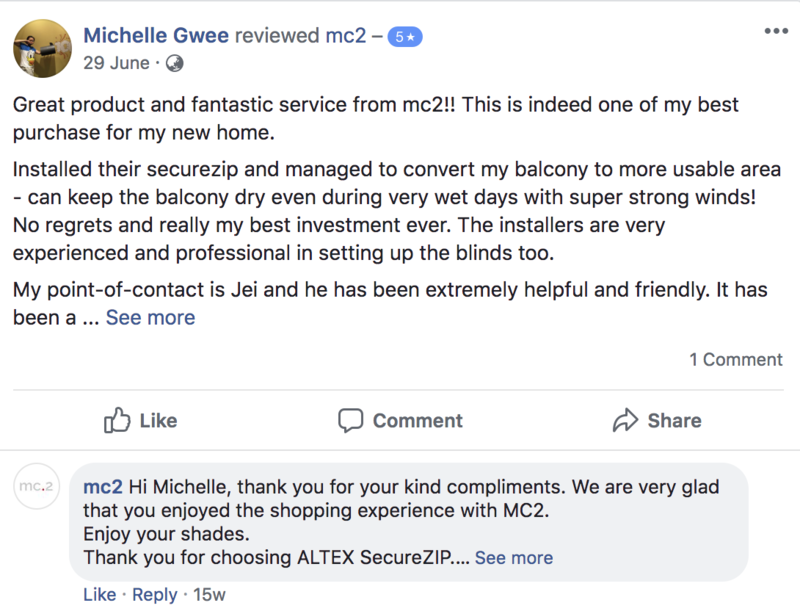 mc.2 is like a super-mart for all your curtains and blinds needs. You will surely find something that suits your discernment. 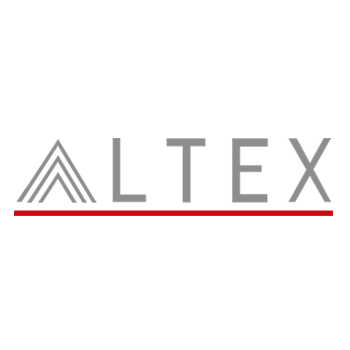 mc.2 is the best one-stop window solution shop for you. 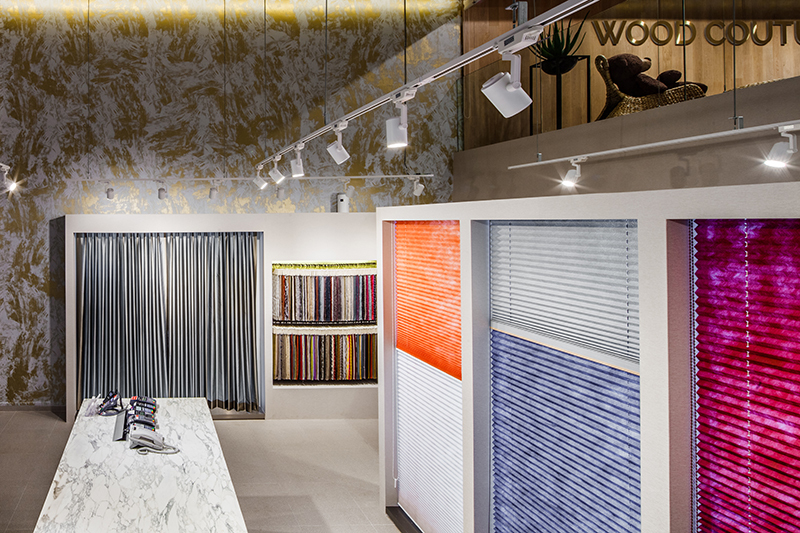 Our showroom displays a diverse range of blinds, to the most appealing curtain designs you could imagine. Whatever you prefer, we have the curtains and blinds to match your décor. If you love fabrics, go for venetian blinds and pleat screens, or opt for rainbow blinds to bring a natural aesthetic to your home. 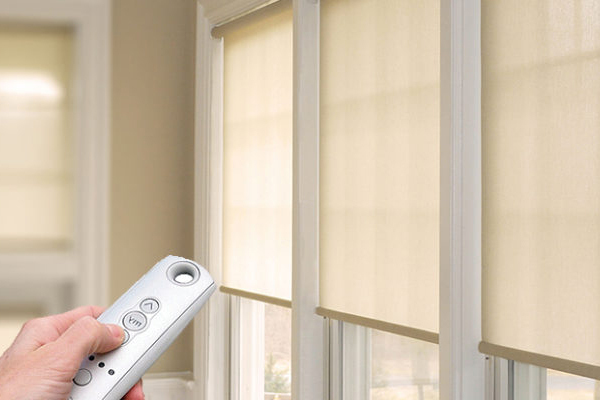 All of our window coverings are supplemented by a motorized system that will enable control from anytime and anywhere within your home. The ultramodern SecureZip will protect you from sun’s heat or rays perfectly and effortlessly. 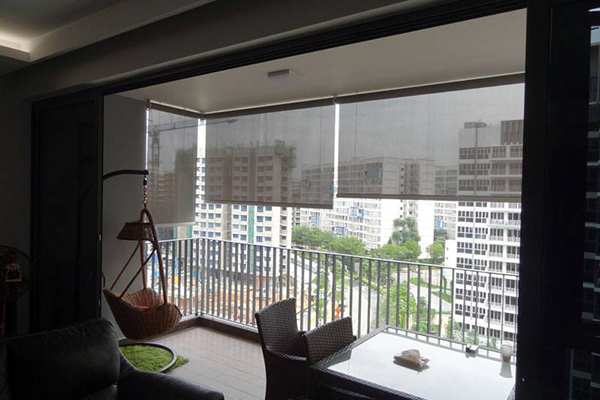 The affordable outdoor blind for all residential and commercial properties in Singapore. 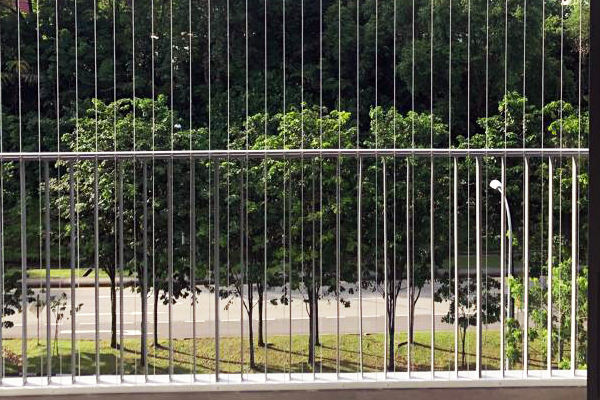 In line with Singapore’s Smart Nation initiative, you can now easily control your blinds at your fingertips, via your mobile phone. 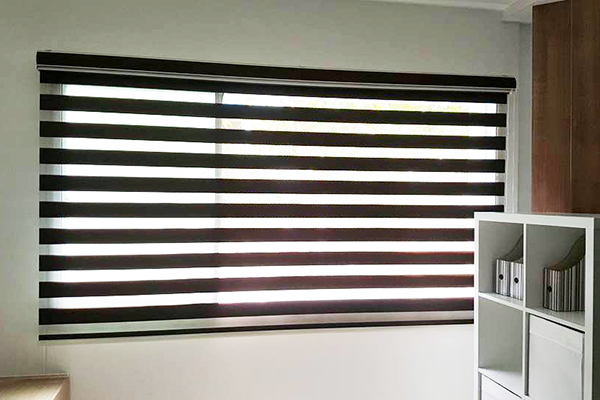 Venetian blinds are functional and bring a chic and uncomplicated feel to any space. 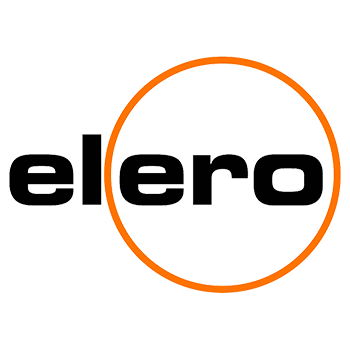 Our roller blinds can be effectively operated manually or with a motorised system. 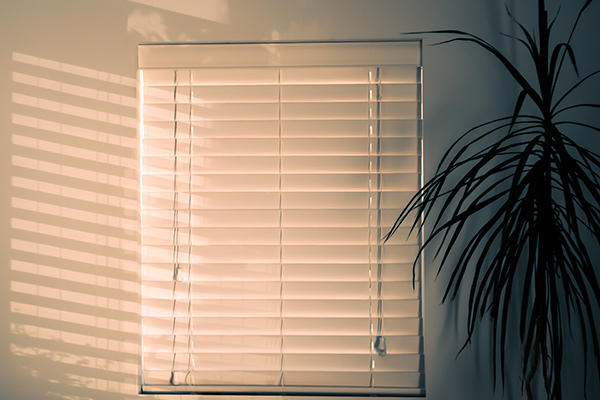 Usually meant for larger windows, vertical blinds enable smooth control of light and privacy into a room. Rainbow blinds are beautiful and cleverly designed to manage light and privacy efficiently. 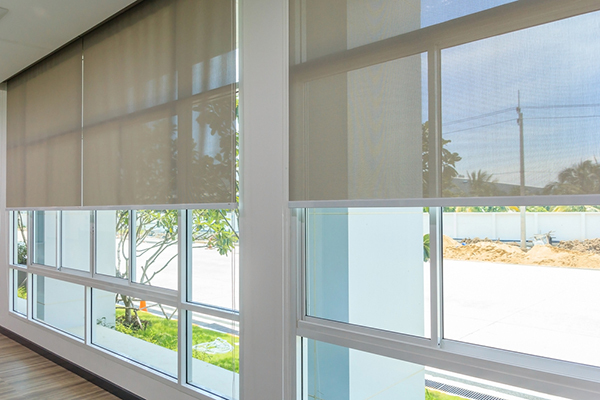 A good office blind can repel heat and the sun’s glares to help your staff focus better. A classic choice to add elegance to windows, with a variety of fabric materials and style. 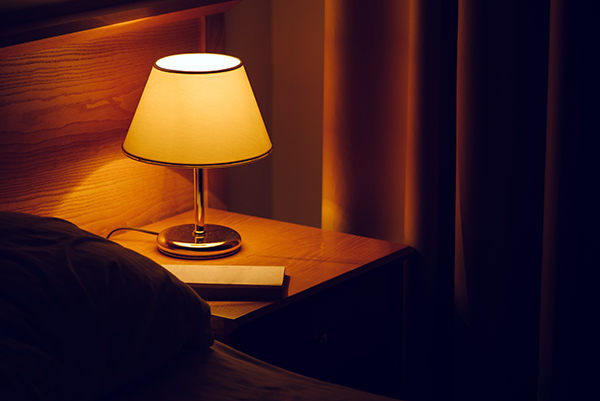 Night curtains give you undisturbed sleep by blocking out light completely. 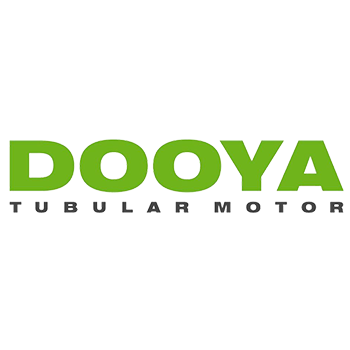 Motorised curtains allow you to manage the movement of your curtains without having to get up from your bed or couch. 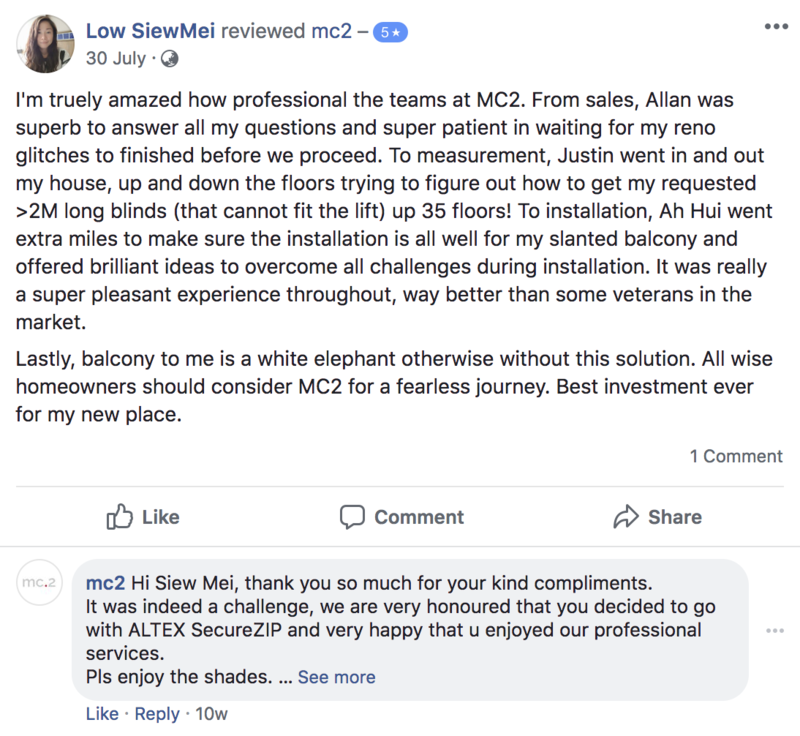 MC.2’s motorised curtains are powered by the best Somfy operating system. Floorings and windows are essential; thus, we provide premium flooring solutions to suit your indoor and outdoor spaces. We provide window treatments for your safety, to reduce excessive heat and glare, to protect your furnishings, and to boost your security and privacy. 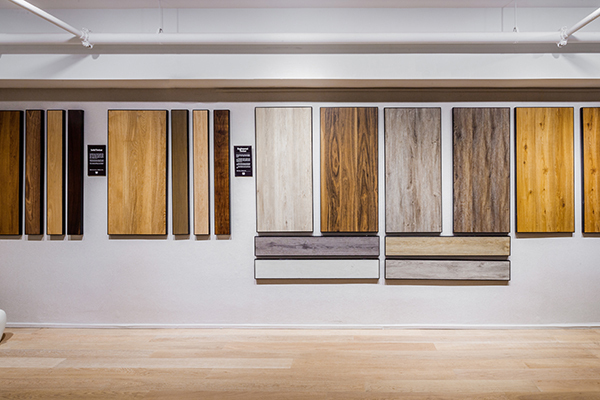 Take a quick look at our wood flooring selections that will surely leave an sophisticated impression of your home. Our revolutionary solar film is the first of its kind, reflecting the heat of the sun while reducing glare. 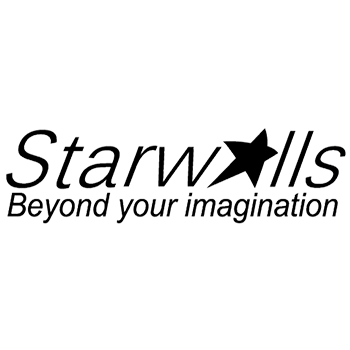 Invisible grilles offer added security protection for your children, the elderly or your pets. 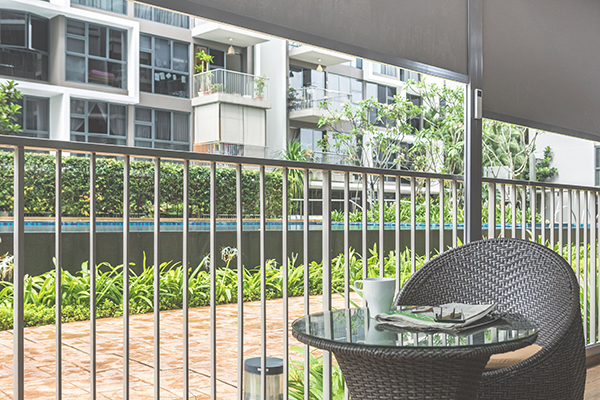 Our modern motorised patio covering and lourves is the complete protection against sun and rain. 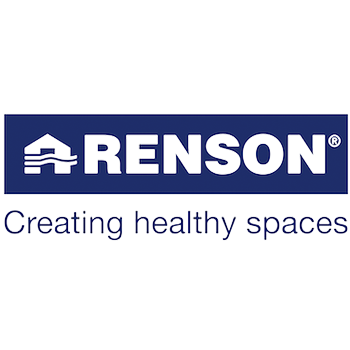 mc.2 is Singapore’s authorised distributor and fabricator for Renson®, a reputable brand that has been making waves in the western countries with its breakthrough innovative technology that will instantly improve the environment of your home from rooftop to your exterior home. 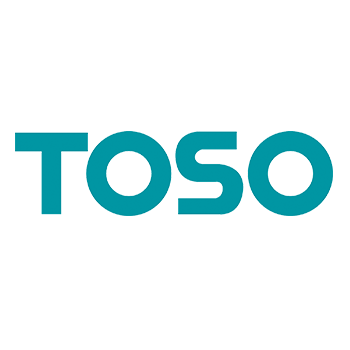 The brand product range from Panovista®, Slidefix, Fixscreen®, and Topfix® are designed to provide you with a positive environmental impact with outstanding reliability and innovation. 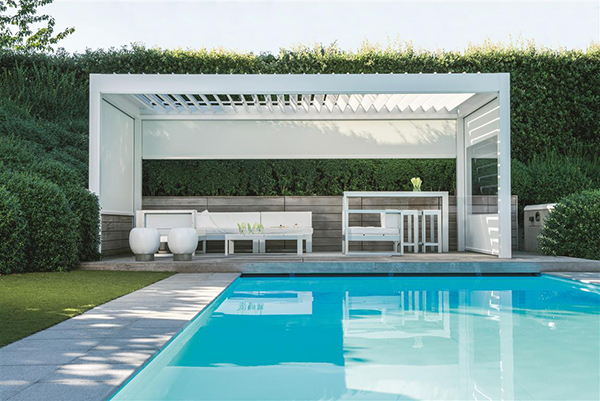 Renson® is considered by many as the best retractable blinds brand that offers tailor-made zip screen solutions for home-owners to control ventilation and sun protection at ease. 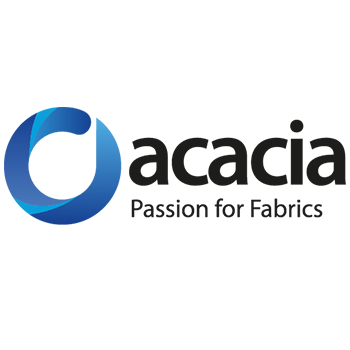 Renson® is from Belgium and the brand set itself apart from the others, through its innovation breakthrough and superior quality. 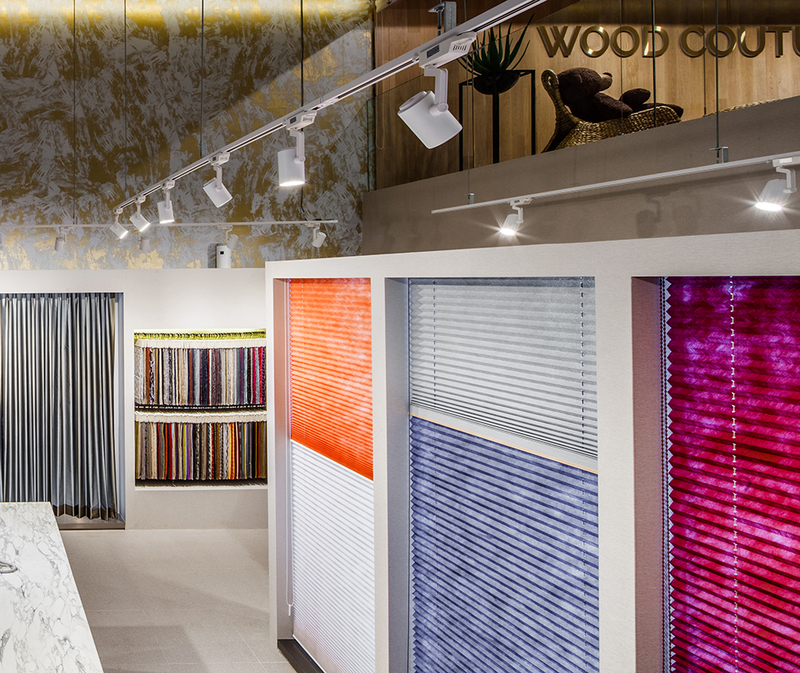 Find the blinds and curtains you love at mc.2. 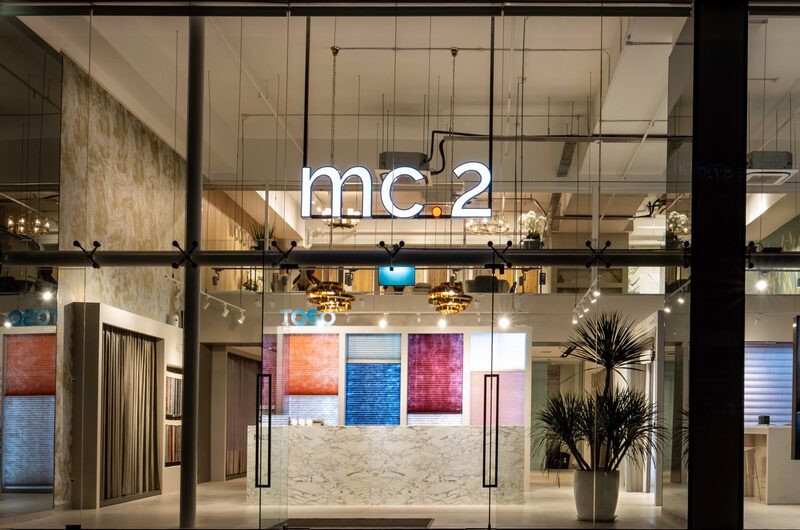 Widely-recognised in the Singapore blinds and curtains market, mc.2 delivers the most remarkable customer service, product quality and justifiable prices. 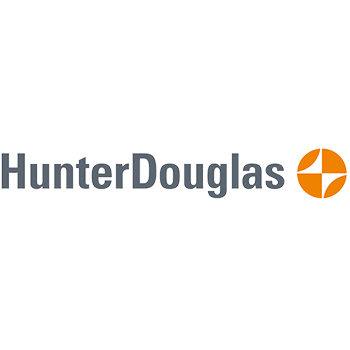 As we offer holistic functional and revolutionary solutions ranging from made to measure solutions, we carry reputable international brands such as Hunter Douglas, TOSO, RENSON®, Acacia, and ALTEX, among others. 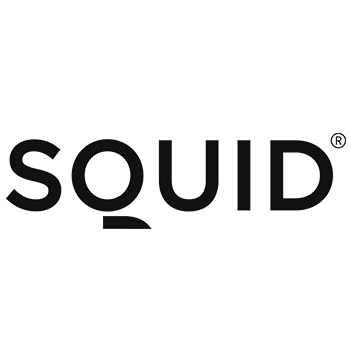 Our holistic solution are as functional as they are revolutionary, and you will surely find the blinds, curtains or other home dressing solution that you will love. 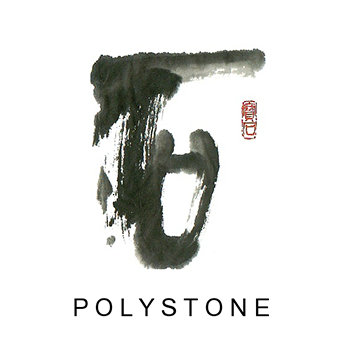 So come on down and visit us at our smart blinds and curtains showroom today fulfill your home’s greatest potential.